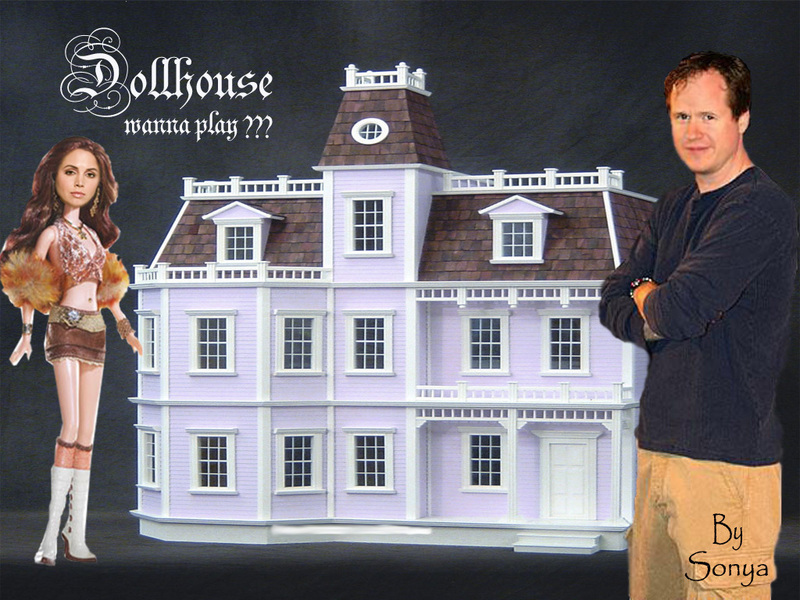 brathouse. . HD Wallpaper and background images in the Dollhouse club tagged: dollhouse image eliza dushku fan art wallpaper dolls bratz joss whedon. i thought this was brilliant lol!